The opposition Democratic Coalition (DK) will propose amending the Penal Code in order to declare what it called “the distribution of fake news by government agencies from public monies” a punishable act. The details of the proposal will be finalised in the near future, he said. The university’s research project, covered by a news portal earlier on Tuesday, focuses on how governments and politicians are manipulating public opinion around the world by through the public media. 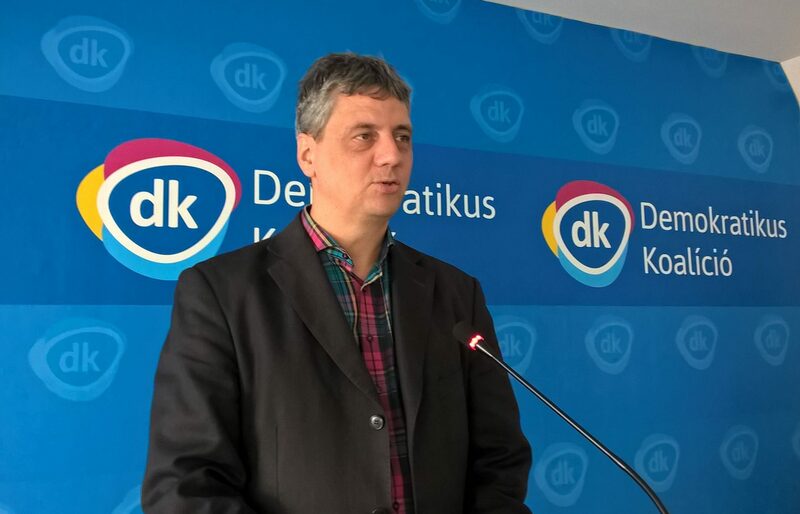 In response to a question, Gréczy said DK plans to run independently in next year’s European Parliamentary elections. 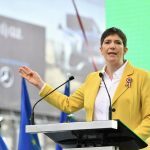 He said that before the municipal elections, also scheduled for next year, the opposition parties should agree on a joint candidate in Budapest who could defeat Mayor István Tarlós and seek ways of cooperation in all localities.